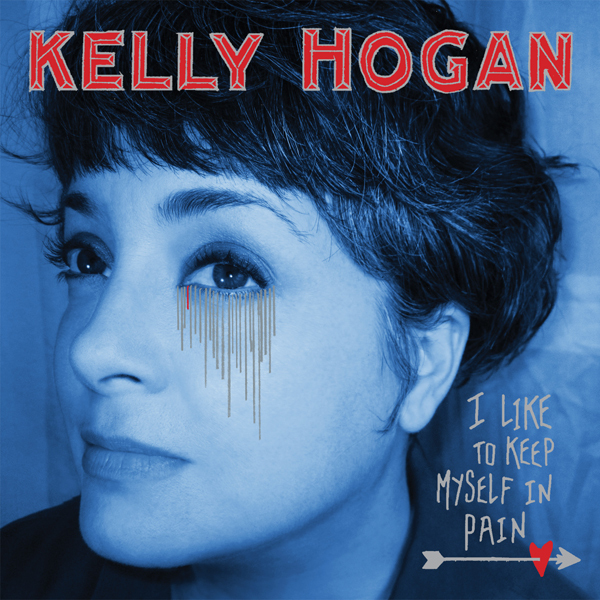 Stream the track ‘We Can’t Have Nice Things,’ co-written by author Jack Pendarvis and Andrew Bird, from Kelly Hogan‘s long-overdue third solo album “I Like To Keep Myself In Pain,” due out on June 5th via Anti- Records. Pre-order, HERE. Hogan’s first new album (since 2001’s “Because It Feel Good”) was recorded by an absolutely all-star band consisting of R&B legends Booker T. Jones and James Gadson (Bill Withers, Beck), Gabe Roth (of Daptone Records, the Dap-Kings) and Scott Ligon (The Flat Five Chicago, NRBQ), and the other songs were written by M. Ward, Vic Chesnutt, Magnetic Fields, the Mekons’ Jon Langford, the Handsome Family, Bird, Freakwater’s Catherine Irwin, John Wesley Harding, Robbie Fulks, Gabriel Roth and Robyn Hitchcock.